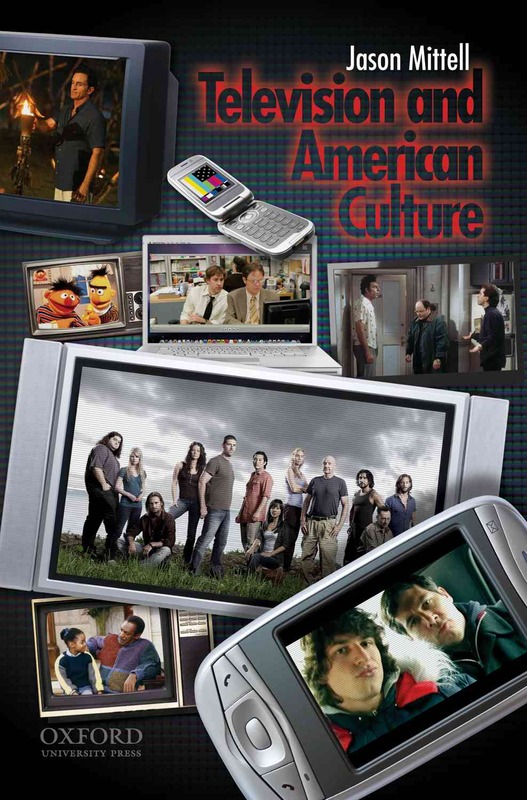 This page features recent news items related to television and American culture. Choose the category to find items tied to specific chapters in the book, or follow the tags to see what’s new about specific facets of television. Subscribe to the RSS feed to stay on top of television! The New York Times offers a brief discussion on the lack of African-American centered programming in 2009. There’s not much about how different cable channels target different ethnic mixes – for instance, Comedy Central has quite a distinct audience composition compared to CNN. This is a cross-post from my main blog, Just TV. It speaks to the power of media industries, especially in terms of copyright and restrictions on fair use. An interesting account of how television maintains a strong place in the advertising system despite the decline of other older media and the rise of online.